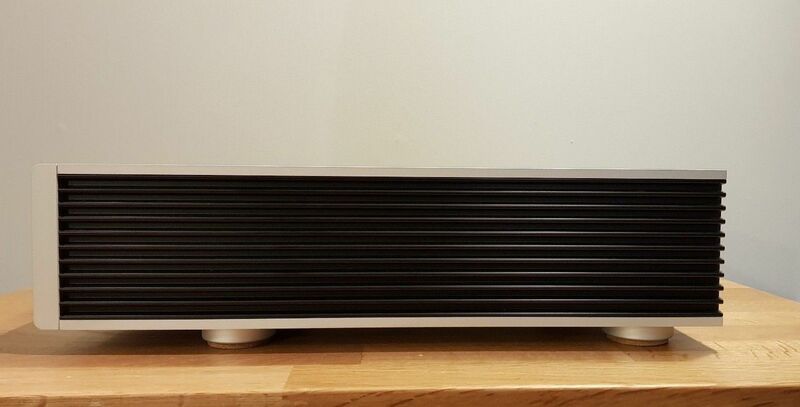 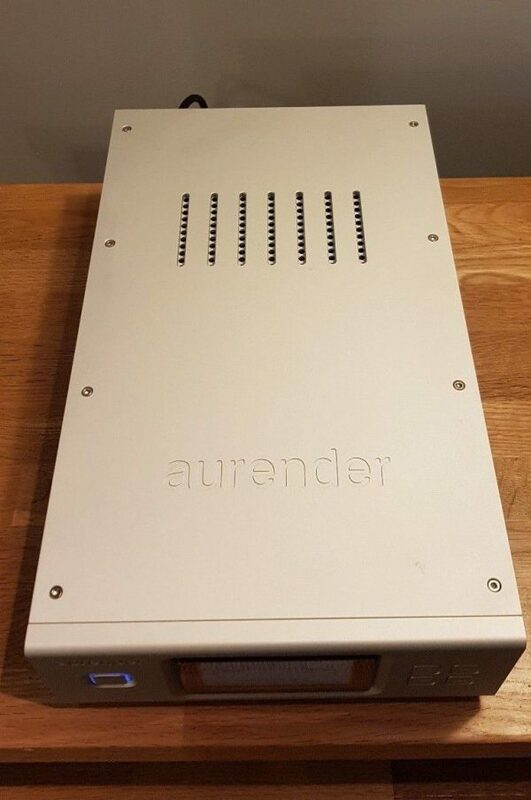 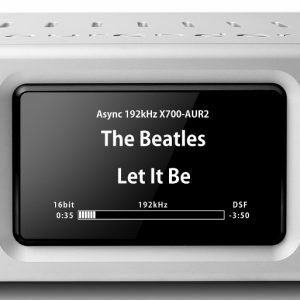 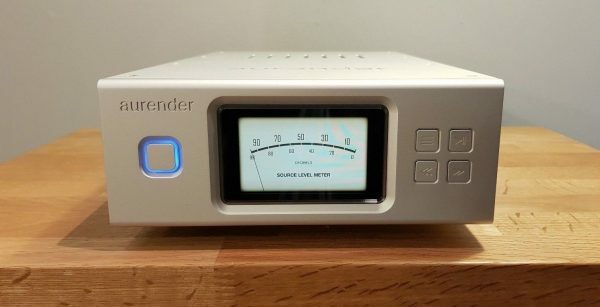 Here we have for sale an Aurender X100L 6TB Network Player/Streamer, that was used for demonstrations in our showroom, and which we are selling due to annual stock rotation. 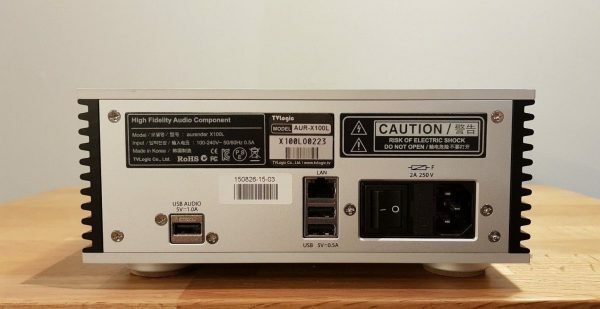 The unit is in good condition but may have some marks on it. This item comes in it’s original box which is in good condition.